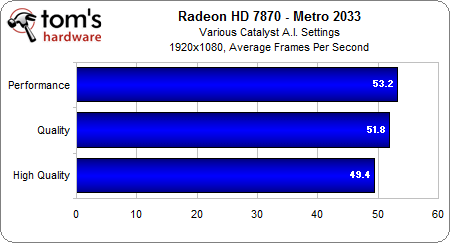 Tom’s Hardware reports that AMD’s HD 7000 cards may present worse image quality than their predecessors to increase overall performance. 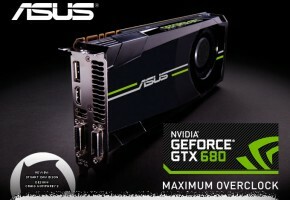 Tom’s Hardware posted very interesting article. 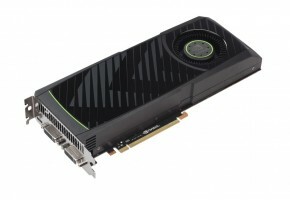 They noticed some blurry textures while performing tests with HD 7800s cards. So they continued with their investigation to find evidence. 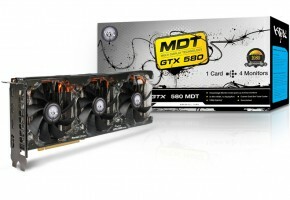 As they say, previous HD 6000 generation cards present more crisper image quality in comparison to HD 7000. They focused on various aspects, including driver related problems, impact on performance and more. 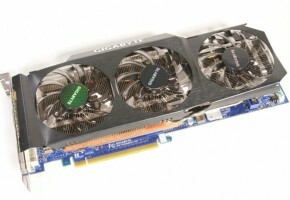 Test were performed with four cards, including 3 AMD’s and one NVIDIA’s – HD 6870, HD 7870, HD 7970 and GTX 580. The only game they didn’t find any difference was Crysis 2. It seems that it doesn’t matter which driver you use. 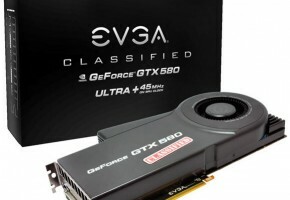 TH continued with their investigation and they tested new drivers, it appears that it was an error in drivers and the new ones released by AMD fix this problem. 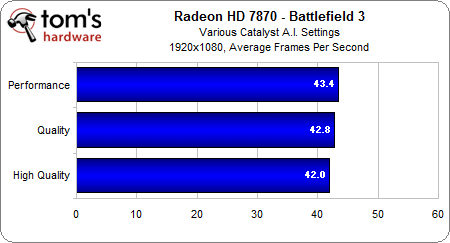 They did not notice any difference between HD 6970 and HD 7870 anisotropic filtering after applying new beta driver. So if any of you still consider installing it, then we highly encourage you to to do so. 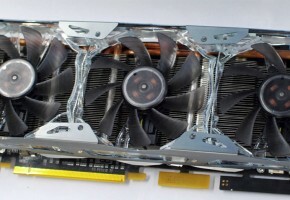 READ MORE (Source): Do AMD’s Radeon HD 7000s Trade Image Quality For Performance? 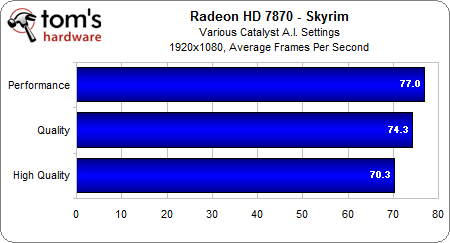 : Radeon HD 7000 Texture Problems: Uh Oh!